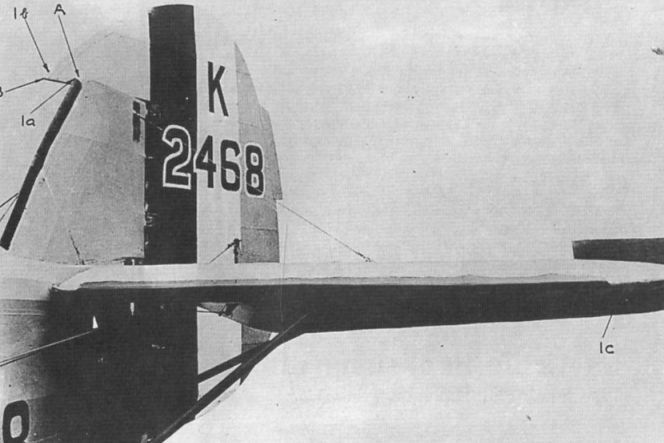 Hawker Hart K2468 was used in de-icing trials at Farnborough. Points Ia, Ib and Ic were susceptible to ice build-up; points A and B particularly needed to be kept ice-free. 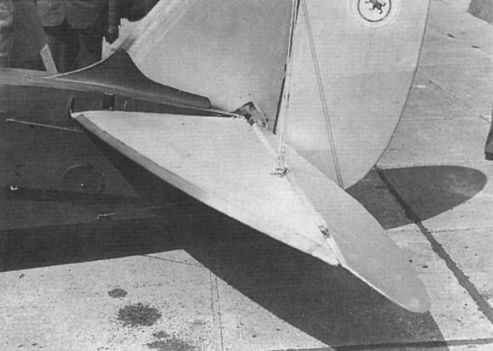 D.H. Leopard Moth G-ACSF with Dunlop Anticer strips fitted to the wing, tailplane and fin leading edges. Joe Wright, Dunlop Aviation’s general manager, points out the Anticer on Leopard Moth G-ACSF. 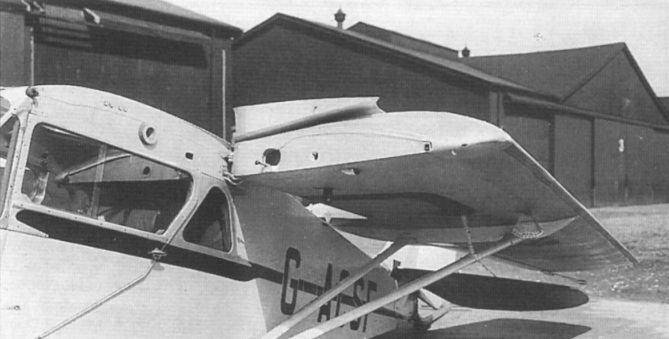 D.H. Leopard Moth G-ACSF with wings folded. Note the Anticer strip along the leading edge. 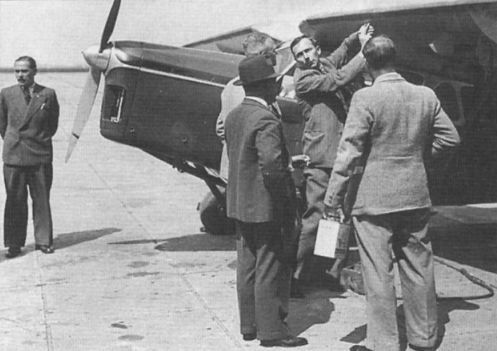 Anticer stripping on a Leopard Moth’s tailplane at Schiphol Airport, Holland in 1935.